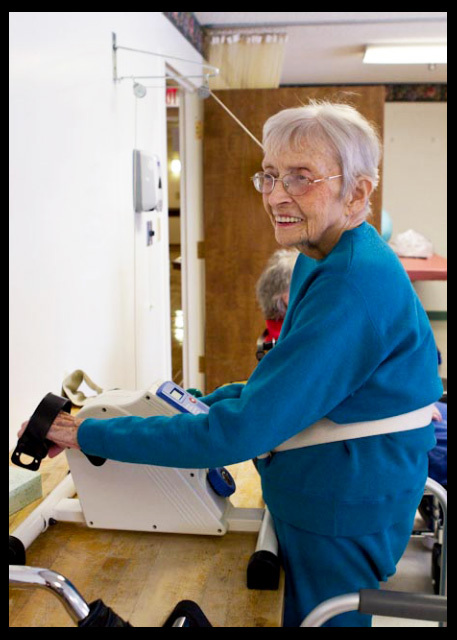 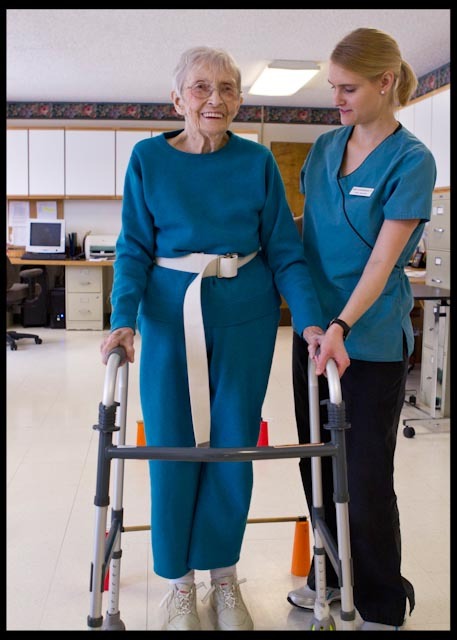 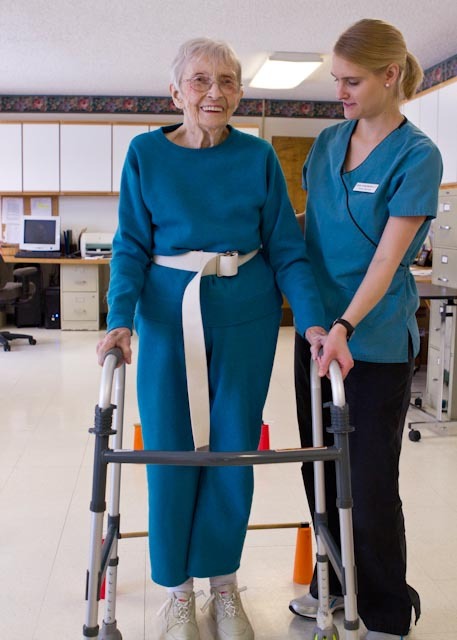 We offer short term therapy services designed to rehabilitate our residents for a safe return home or to optimize a long-term resident’s independence within the health care center. 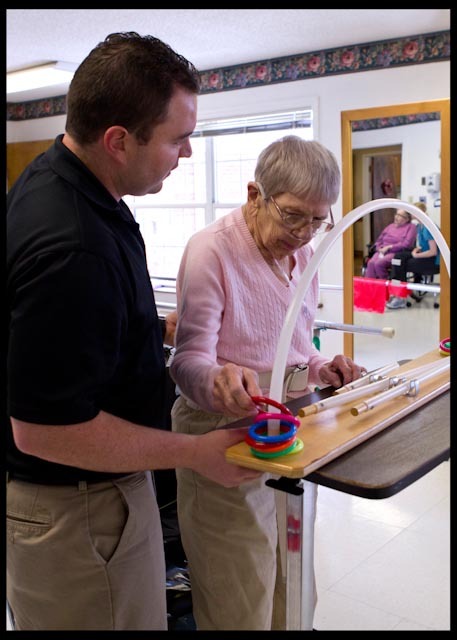 Newburgh Healthcare partners with ProgressiveHealth to provide our residents with in-house Speech Therapy, Occupational Therapy, and Physical Therapy. 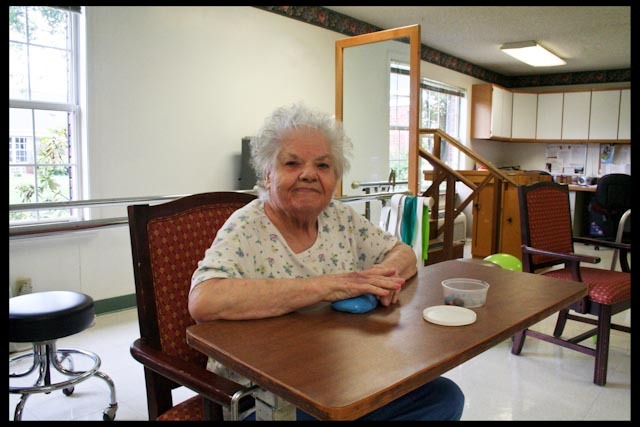 Call Kim Phillips at (812) 853-2931 to schedu le a tour today!